This presentation will review the current status of efforts to legalize marijuana and the impact on employer substance abuse policies. It also will explore employer accommodation obligations when marijuana is medically prescribed. Kim is an employment trial lawyer representing companies, not-for-profits, and higher education institutions, in federal and state courts, and before AAA and labor arbitration panels. In addition to providing day-to-day counsel on human resources issues, she trains management and non-management employees nationwide on a variety of employment issues, including prohibited harassment, effective supervision, and managing the absent employee. Kim is currently serving as the firm’s Managing Partner. Kim is very active in the community serving on several boards and committees including The Central Exchange Board (2004-2010), Co-Chair Engagement of Win/Win, Friends of Art (2010-2011), Heartland Labor & Employment Institute Steering Committee and Seminar Chair (2009), Human Rights Campaign Kansas City Steering Committee (2005-2008), the University of Kansas School of Law Board of Governors, Mid-America Gay & Lesbian Chamber of Commerce Board of Directors, Nelson-Atkins Museum of Art Business Council Steering Committee and the Women’s Employment Network Board. 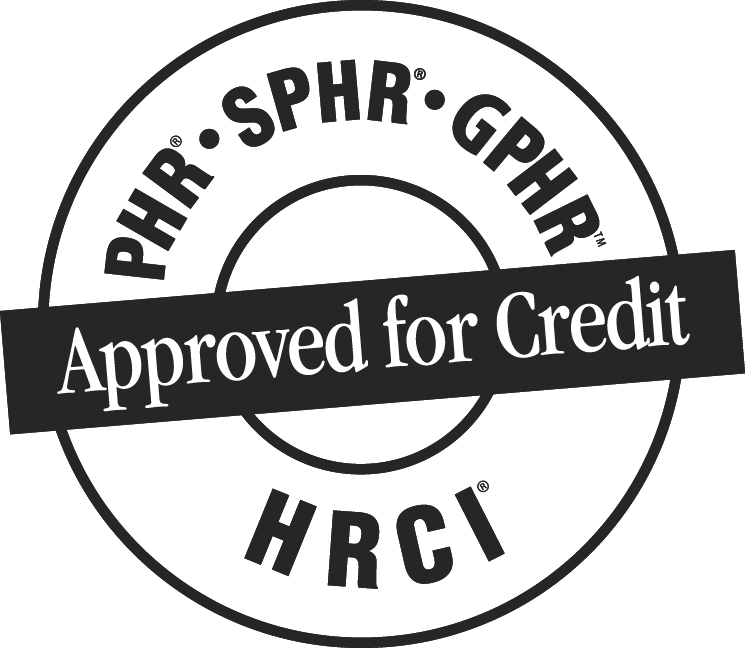 HRMA of Northwest Missouri is recognized by SHRM and HRCI to offer 1.5 Professional Development Credits (PDCs) for the SHRM-CP or SHRM-SCP certifications and 1 General PHR/SPHR/GPHR recertification credit for this event.